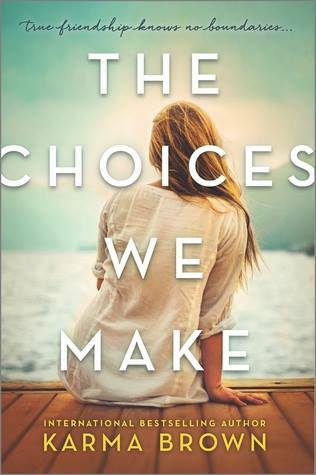 Win 1 copy of The Choices We Make by Karma Brown (US only). 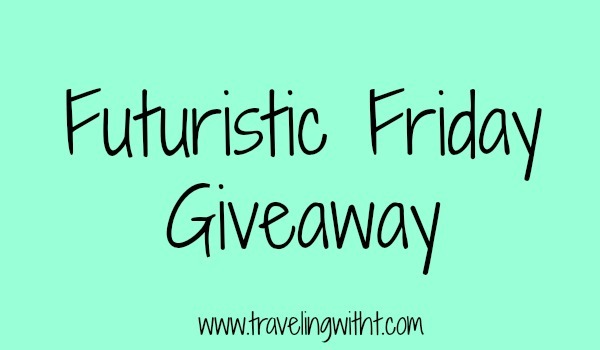 Check the Rafflecopter for more details! It is great! I read it as soon as I got the e-galley back in December. SO GREAT!